Chrome, Firefox, Internet Explorer and others have integrated password managers. Each browser’s built-in password manager can’t compete with dedicated password managers. Chrome and Internet Explorer store your passwords on your computer in an unencrypted form. Anyone could access the password files on your computer and view them, unless you encrypt your computer’s hard drive. When you use a password manager and need to log in to a website, you will first visit that website normally. 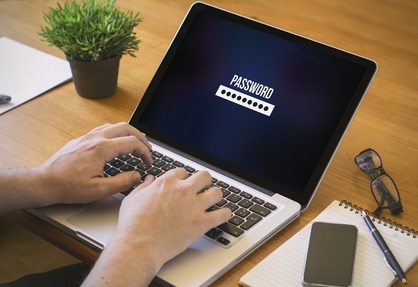 Instead of typing your password into the website, you type your master password into the password manager, which automatically fills the appropriate login information into the website. If you’re already logged into your password manager, it will automatically fill the data for you. You don’t have to think about what email address, username, and password you used for the website because your password manager does everything for you. Your toughest task will be to choose a good, complex master password. That’s it. When it’s this effortless and secure, and there is so much identity theft and hacking, I am shocked how many people are still not using a password manager and falling victim to crimes they could have so easily avoided. We are here to make your life easier any time you log in. Contact the professionals at Computer Corner for any concerns on your technical devices.